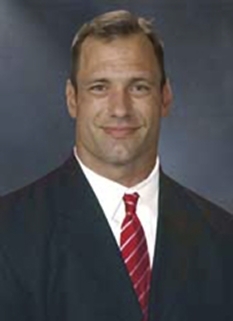 Former NFL player, Chris Spielman was born on October 11, 1965 in Canton, Ohio. 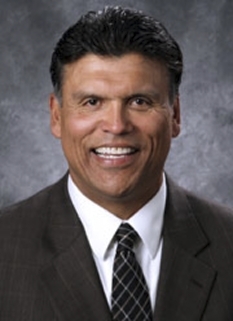 He is currently an analyst for ESPN's coverage of college football games. Heavily recruited by major colleges, he came to play for coach Earle Bruce at Ohio State in 1984. He went on to become a two-time All-American with the Buckeyes and a three-time All-Big Ten selection. 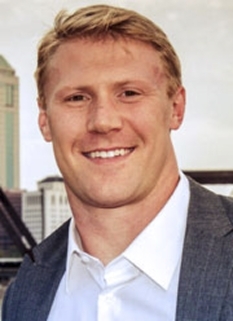 One of the most intense and motivated players in Scarlet and Gray history, Chris is OSU's all-time leader in solo tackles and is among the the school's all-time leading tacklers overall with 546. 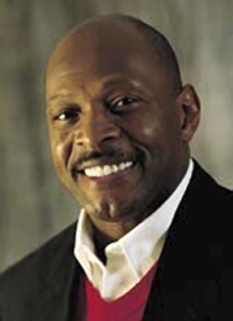 The Detroit Lions selected Chris with the 29th pick in the 1988 NFL draft. During the following eight seasons, he earned Pro Bowl honors four times. 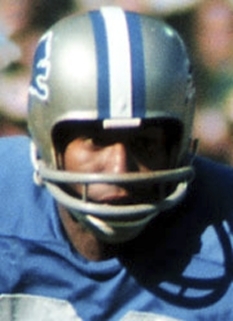 He also was the first player to lead the Lions in tackles seven straight seasons. 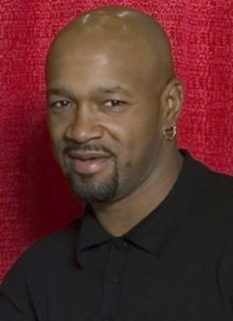 Chris played two years with the Buffalo Bills before joining the Cleveland Browns after the 1998 season. Spielman's broadcasting career started in 1999, as an NFL studio-show analyst for Fox Sports Net. After two years with FSN, Spielman joined ESPN in 2001. 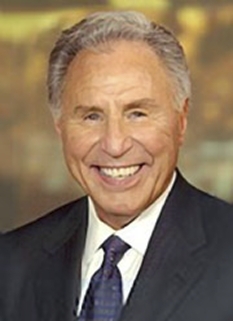 He serves as a color analyst for college football broadcasts, as well as studio analysts for college football. Spielman has won praise from some broadcasting peers, including Sports Illustrated's Dr. Z, who wrote that "...Chris Spielman will come up with some startlingly accurate observations too." When his wife, Stefanie, was diagnosed with breast cancer in 1999, Chris took a year off to be at home with her and the kids. Many people were struck by his dedication. He even shaved his head (to match his wife's hair loss during chemo) to help his kids understand. He returned to football the following year, only to suffer a career-ending neck injury. 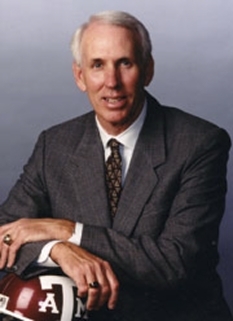 Chris was also interviewed for the Ohio State head football coach's job in 2001 after John Cooper was let go. In addition to co-hosting a local radio show 5 days a week, Chris also covers college football for ESPN. He and his wife are involved in fundraising through the Stefanie Spielman Fund for Breast Cancer Research. Spielman and his wife Stefanie have four children, Madison, Patel, Macy and Audry. Stefanie is a breast cancer survivor, and both she and Chris are active in raising funds for breast cancer research. While undergoing treatment Stefanie had lost her hair, at which time Chris voluntarily shaved his head in support of his wife The Spielmans reside in Upper Arlington, a suburb of Columbus, Ohio. DISCLAIMER: PFP Sports Talent Agency does not claim to represent itself as the exclusive agent for Chris Spielman. 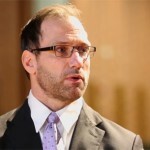 PFP Sports Talent Agency is a booking agency that represents organizations seeking to hire pro athletes and sports personalities such as Chris Spielman for speaking engagements, personal appearances, product endorsements and corporate entertainment. Fees on this website are estimates and are intended only as a guideline. Exact fees are determined by a number of factors, including the location of event, the talent’s schedule, requested duties and supply and demand. PFP Sports Talent Agency makes no guarantees to the accuracy of information found on this website and does not warrant that any information or representations contained on this website will be accurate or free from errors. We are often asked how can I find out who is Chris Spielman's agent? 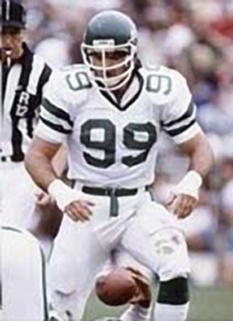 To find Chris Spielman appearance fees and booking agent details, you can contact the agent, representative or manager through PFP Sports Talent Agency for speaking fee costs and availability. PFP Sports Talent Agency can help your company choose the ideal sports personality for your next marketing campaign. To hire Chris Spielman for an appearance, speaking event or endorsement, contact Chris Spielman's booking agent for more information.